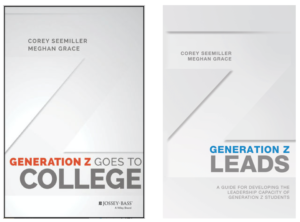 Dr. Seemiller is a leading expert on Generation Z. She was honored to have given a TED Talk to nearly 1200 audience members at TEDxDayton. Her talk featured insight on Generation Z’s views, attitudes, and behaviors around social change, especially as they pertain to volunteerism, politics, entrepreneurship, and innovation and has been viewed by more than 100,000 people. 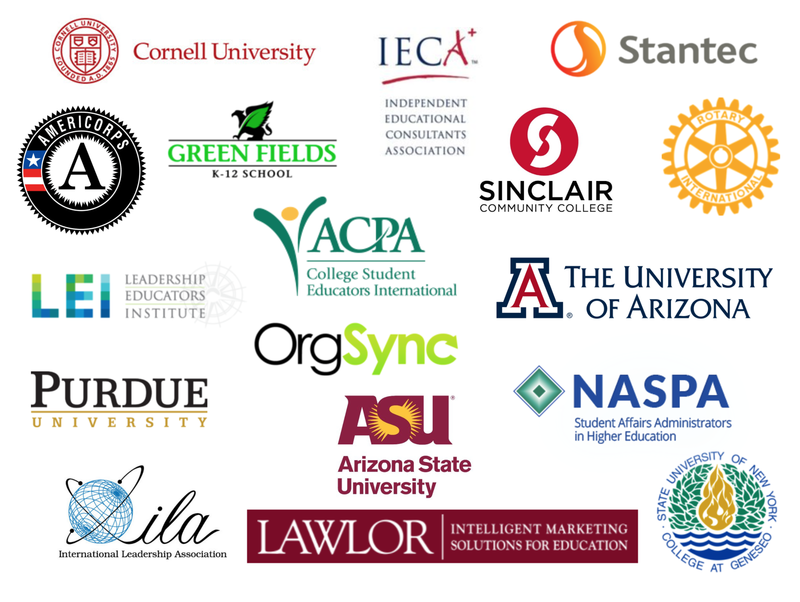 The Student Leadership Competencies® have been developed from five years of research analyzing learning outcomes in all 522 accredited academic programs in higher education. The results: 60 essential leadership competencies for the 21st century. 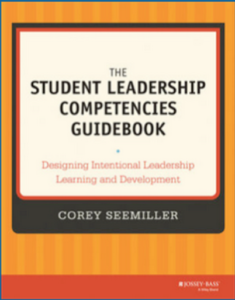 Use the Student Leadership Competencies® as a framework to develop a program or course, infuse meaningful competency-based activities into the curriculum, assess competency learning and development, and help students reflect and apply their learning in future academic, professional, and life contexts. Dr. Seemiller is a seasoned leadership educator teaching students in and out of the classroom. She has designed more than twenty different for credit classes on topics such as foundations of leadership, social justice, emotional intelligence, research methods, and social change, and facilitates workshops and seminars around the country on a variety of topics. Dr. Seemiller is also involved in the training and development of leadership educators. Her research and publications on understanding leadership educator identity have helped shape the conversation about professional identity and development for the field of leadership education. 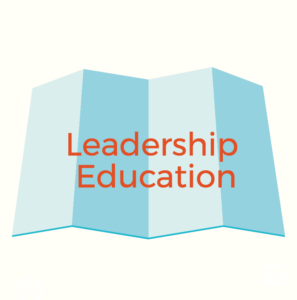 She is also involved in training leadership educators through her facilitation of sessions at the International Leadership Association, Lead365, Leadership Educators Institute, NASPA, and ACPA. Dr. Seemiller has served twice as the co-chair for the National Leadership Symposium and a co-founder and co-chair for the Leadership Education Academy twice.